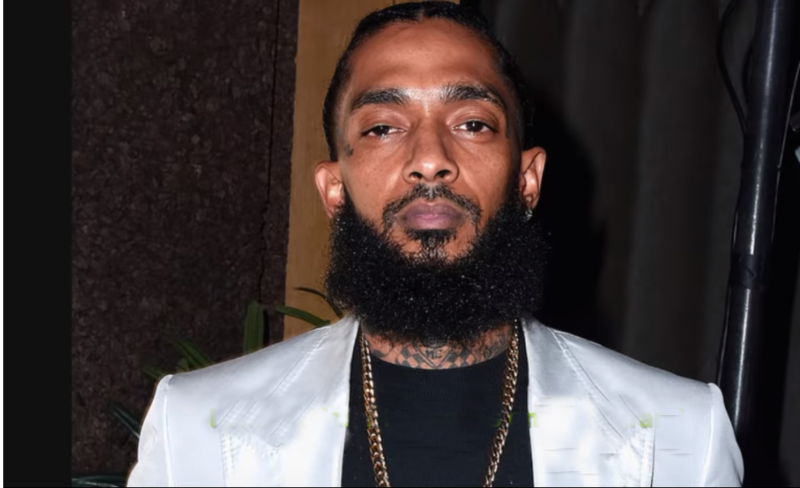 Several artists including hip hop mogul Diddy, Rihanna and Drake paid tribute to Nipsey Hussle who was shot dead outside his clothing store in Los Angeles. The incident happened outside Marathon Clothing in south Los Angeles where the 33-year-old died instantly as a result of gunshot wounds to the head and torso. His debut album, Victory Lap is heavily indebted to the West Coast rap he grew up with in the Crenshaw neighbourhood of Los Angeles. It was nomination for best rap album at this year’s Grammy Awards. Atlantic Records tribute read: “Words can not express our sadness. Nipsey was not only one of the greatest artists we worked with but an amazing father & leader in his community. One of the kindest & brightest stars in the universe, he was inspiring to all. We will miss him, his music & everything he stood for. The Mayor of Los Angeles, Eric Garcetti, said Hussle’s death was an “awful tragedy.